In this section you can browse and purchase CITC's Confetti and Streamer Accessories. 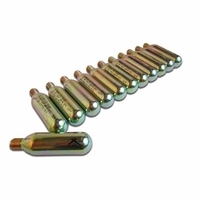 8-Gram CO2 Cylinder Threaded Cartidges - 12ct. 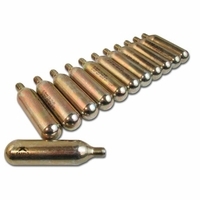 8-Gram CO2 Cylinder Threaded Cartridges - 144ct. 16-Gram CO2 Cylinder Threaded Cartidges - 12ct. 16-Gram CO2 Cylinder Threaded Cartidges - 144ct.